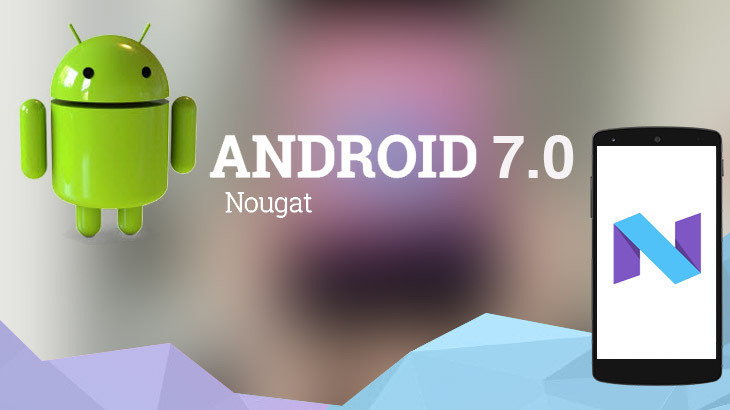 Now that Android Nougat is finally here for Nexus devices, we have a few cool but hidden features that for you to try out on the new OS if you have not already. 1. 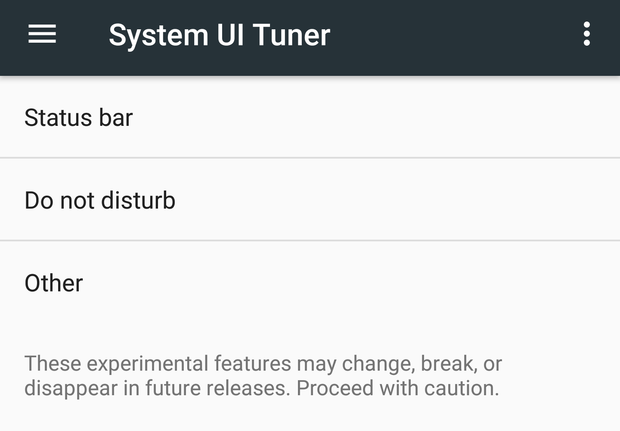 Turning on the System UI Tuner - On the Quick Settings menu, long press the Settings icon until it starts to spin and when it does, System UI Tuner is enabled. The experimental features in this section include Power Notification controls for restricting or allowing app notifications on a finer level. You can remove the entire Quick Settings panel altogether from the drop down menu as well. 2. Multi-Window Compatibility - Go to Settings > About > Software information and then touch the Build Number seven times and do it fast. Developer Options should now be enabled. Go back to the Settings menu and find the Developer Options. 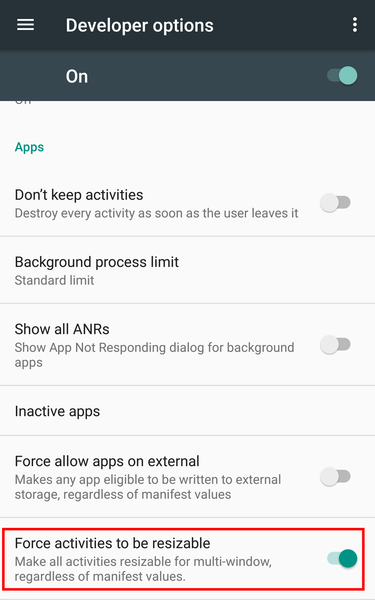 Turn on Force activities to be resizable, and you should now able to open any app on your phone in the multi-window mode, even if they were not compatible with it before. 3. 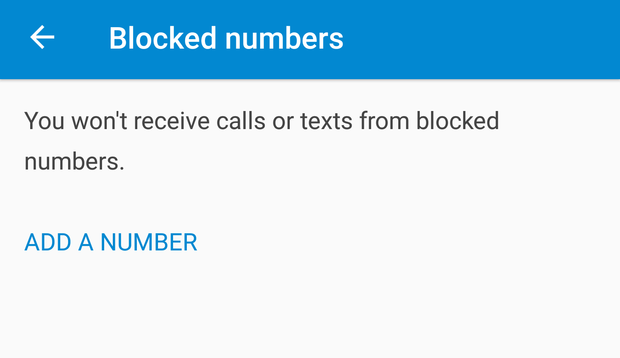 Block spam calls - Go to your phone's Dial app and go to Settings > Call Blocking from the menu. Turn on Caller ID & Spam and also enter any number you wish to block manually. You should now be fairly protected from unwanted callers or spammers.